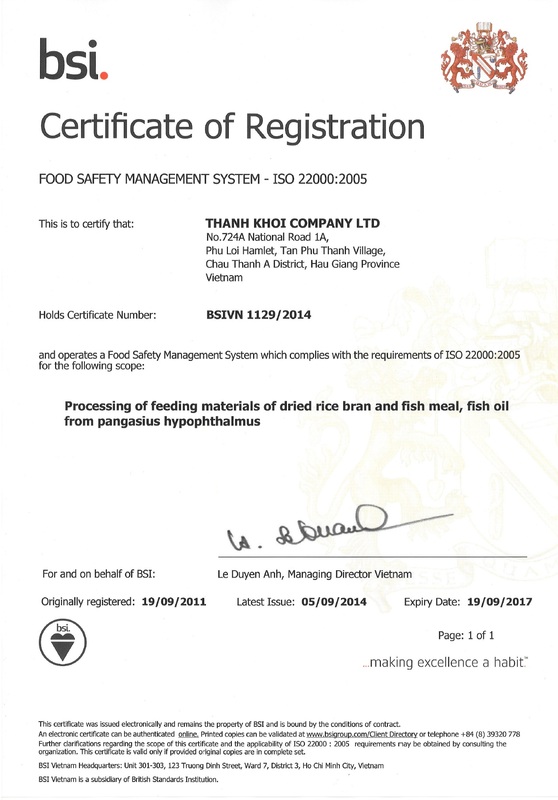 "Prestige and quanlity to succeed"
Thanh Khoi Limited Company is one of the best feed ingredient suppliers in Mekong Delta area. Our major products include broken rice, bran, catfish powder and fat.The company’s factory is 8 ha in area with a convenient location for transportation at # 724A, Phu Loi commune, Tan Phu Thanh ward, Chau Thanh A district, Hau Giang Province. With modern manufacturing lines and equipments as well as professional staff, Thanh Khoi Co. Ltd. always provides good quality products for the benefit of farmers and consumers. 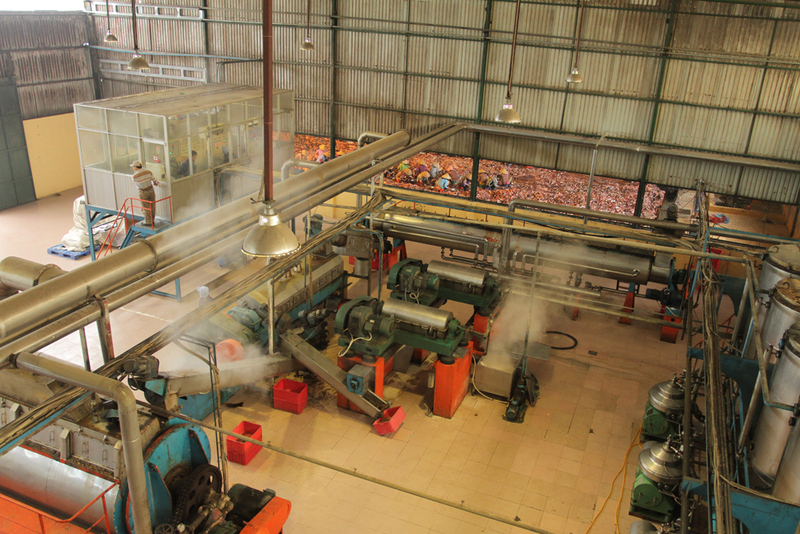 The average productivity is approximately 8,000 tonnes per month, and total productivity is 100,000 tonnes annually. Our company’s strength lies in quality check process, which intimately connects the manufacturing process, from ingredient purchase, processing and preserving, to the finished product for high quality goods. The company was founded in 1994 by Mr. Vo Minh Thuong and Ms. Nguyen Thi Be Tu. 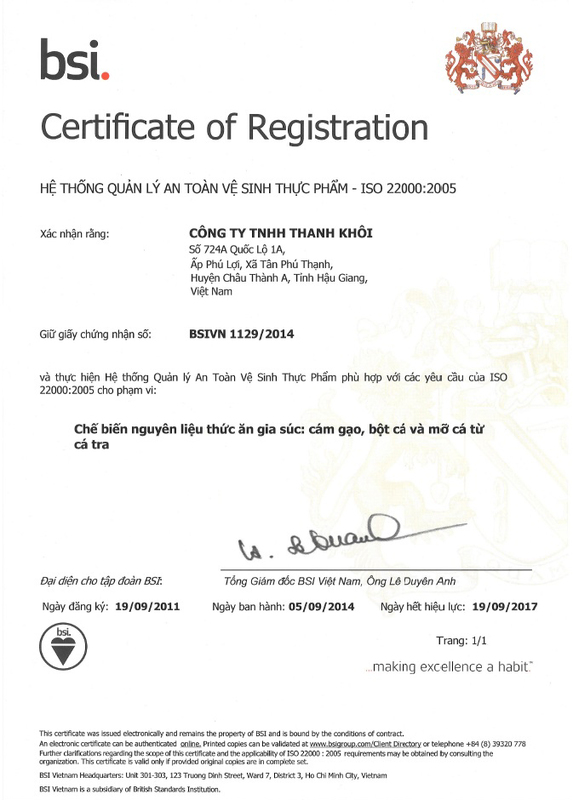 On 16 December 2003, Thanh Khoi Private Enterprise was granted the certificate #18005401111 to found Thanh Khoi Co. Ltd. by Department of Planning and Investment – Hau Giang Province. The initial capital was approximately VND 400 million. Today, total asset of the company has exceeded VND 150 billion, which expresses the rapid growth of the company. The ingredients are selected from prestigious ingredient suppliers who meet the following requirements: stable productivity for supplying, quality, and competitive price. 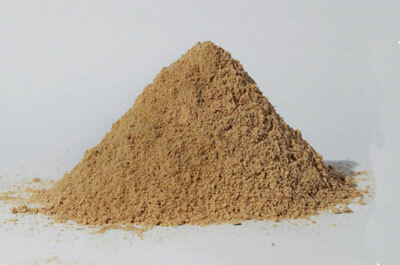 Our company will send staff to the suppliers to take samples for investigation before purchasing. The ingredients are only purchased when they satisfy some specific requirements. In addition, our company also respects the product preservation, using good-origin ingredients. There is a close cooperation between warehouse and quality check departments to ensure the safety and quality of products. Our company uses the latest technology from leading countries in Southeast Asia such as Taiwan and Thailand. The ingredients are processed in automatic processes with the supervision of technical experts. Besides the automatic manufacturing and operation systems, we also have quality check service for each batch to make sure we have the best quality products for the customers. + No mold, no, no and objects. 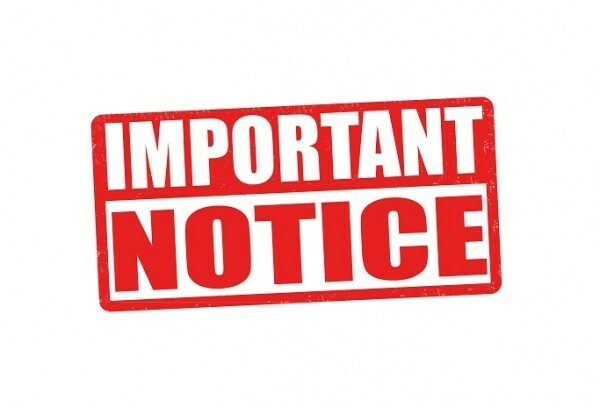 We are committed to manufacturing and trading of products according to criteria published above. Our company recently received the noitice from China Custom about the issue detect Thanh Khoi Fish Meal at Nanning Port with pig meat and bone. 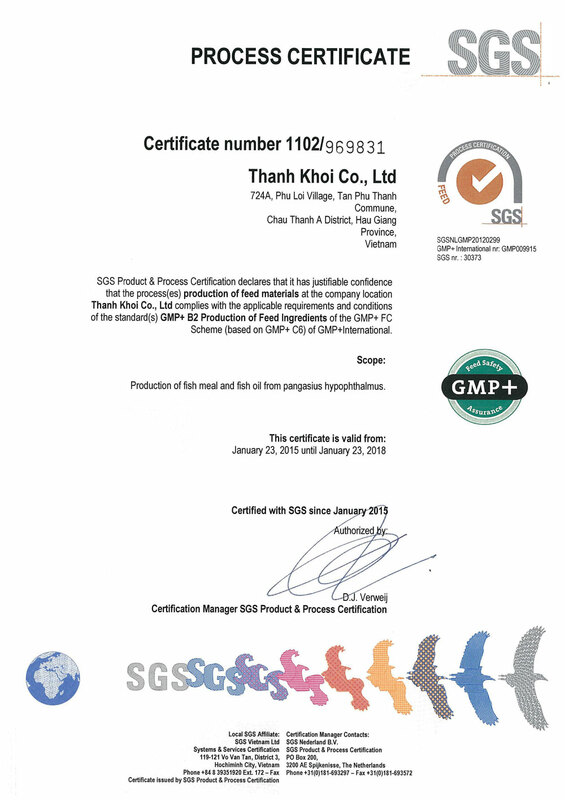 With the continuous and non-tired effort of all employees and board directors of Thanh Khoi Co., Ltd. The Company has achieved significant successes in 2011. Price of food increase, What does VietNam do? According to calculations by the United Nations Food and Agriculture Organization of the United Nations (FAO) and World Bank, food prices have now reached record levels and likely to rise even higher.